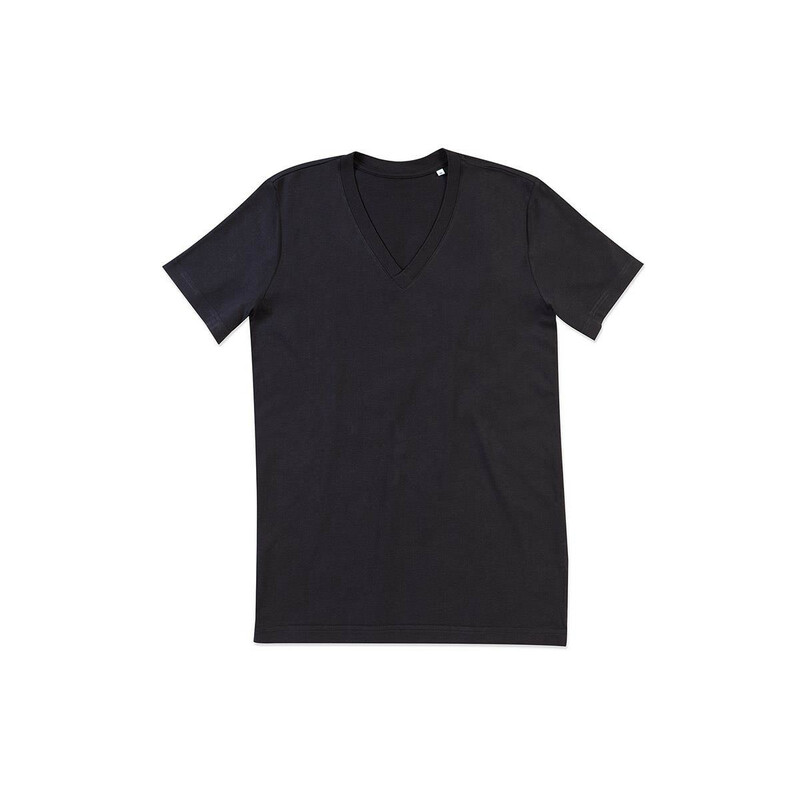 An extremely versatile v-neck shirt that makes a good staple for any wardrobe. Designed for comfort and can be layered with button downs, jackets and numerous other pieces of clothing to create a variety of fun and stylish outfits. 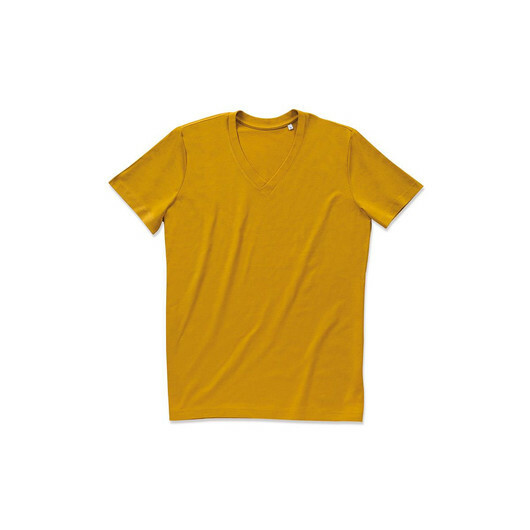 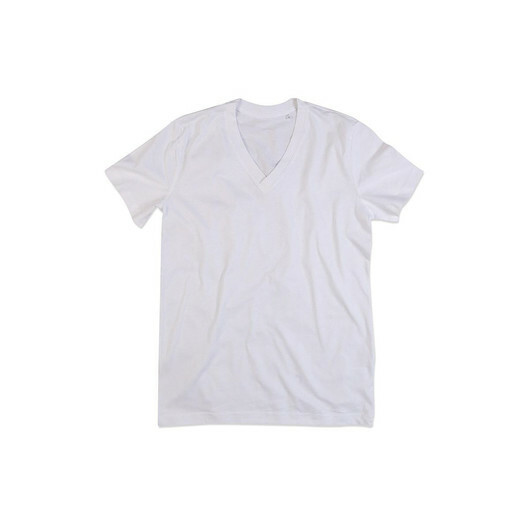 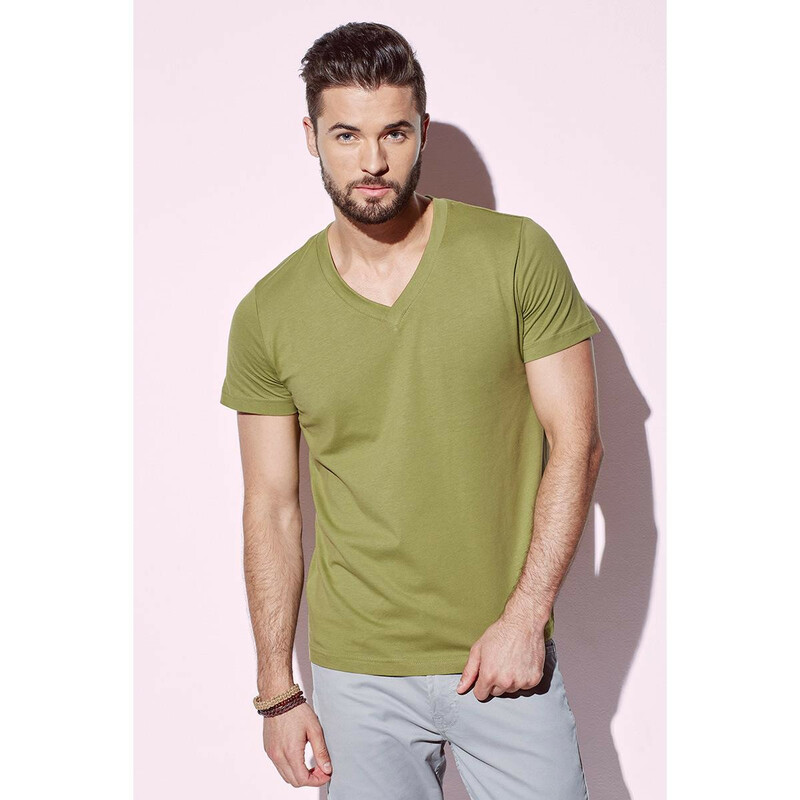 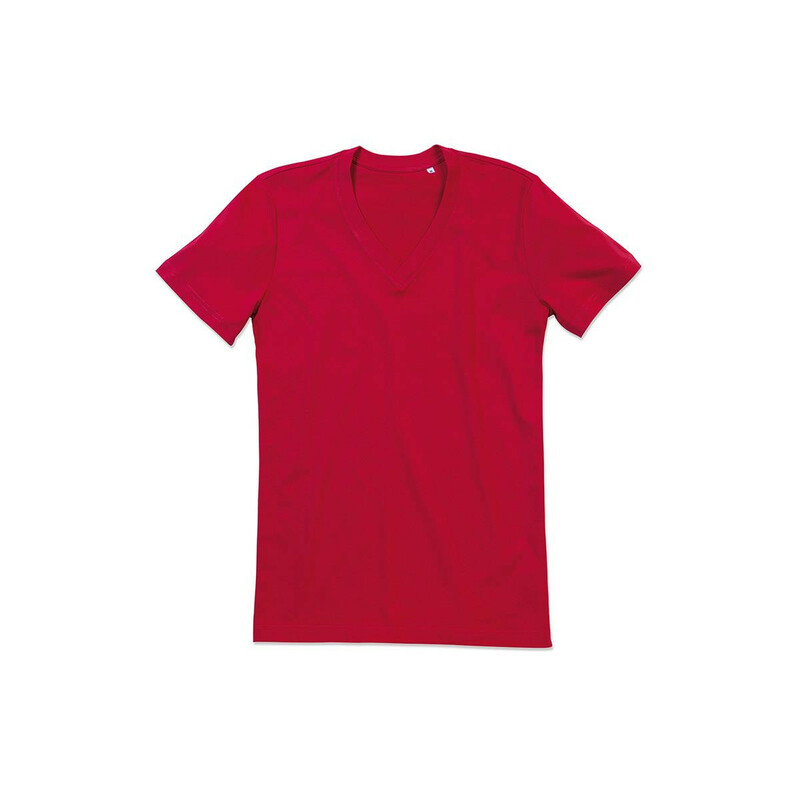 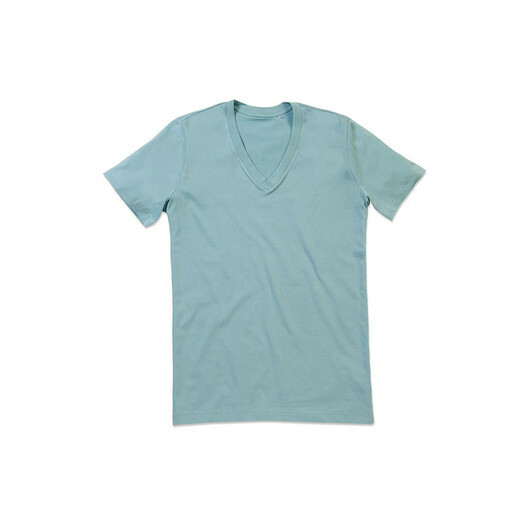 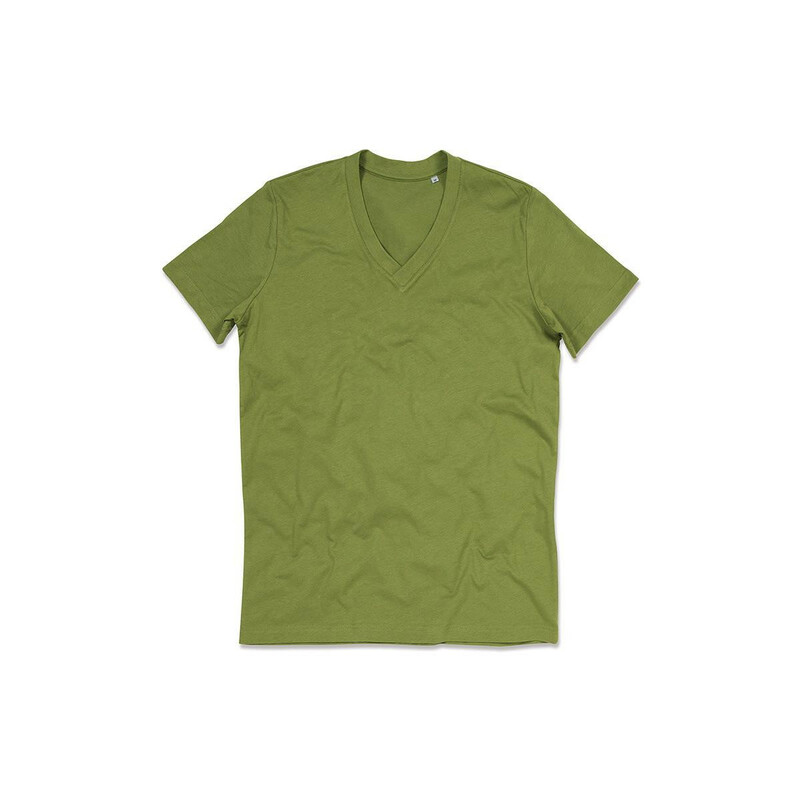 Add some comfort and style to your wardrobe with this men's organic v-neck shirt. Made from eco-friendly organic cotton that is certified to the Organic Content Standard 100. It also features a reinforced shoulder seams, overlapping V-neck, rib collar with elastane, taped shoulder to shoulder, side seams, small size label in the collar, and care label in the side seam. Suitable to use as everyday go-to-garments. 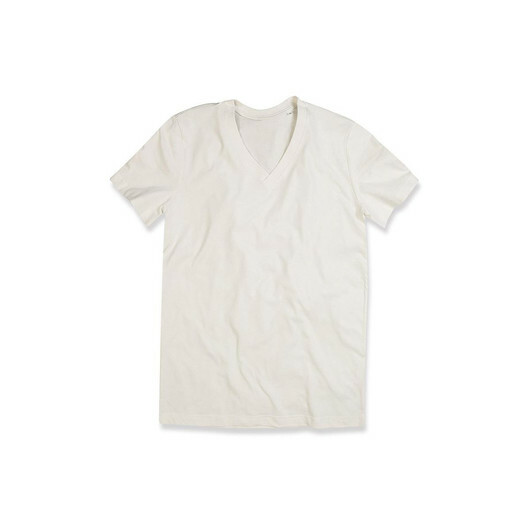 Keeps you feeling comfortable throughout the day.